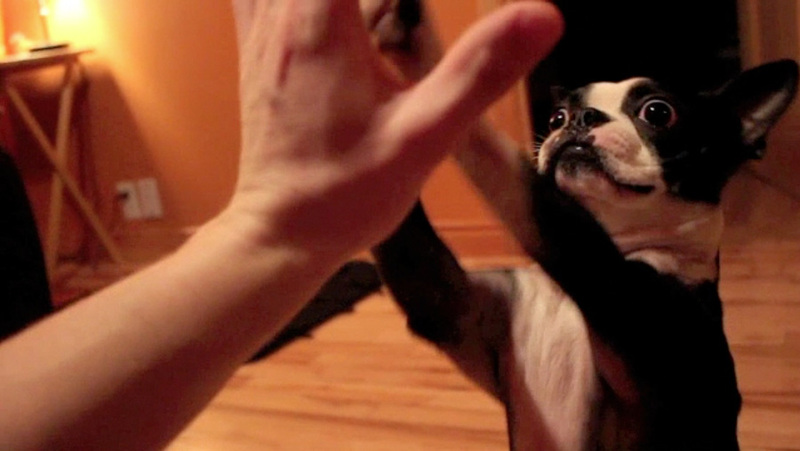 Here is a photo of a Boston Terrier dog named Rocky from Ste-Sophie, QC, Canada doing a double high five! 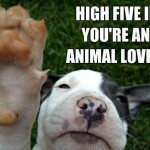 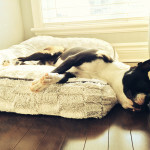 Watch the video of this Funny Boston Terrier Dog doing a Double Pawed High Five! 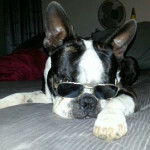 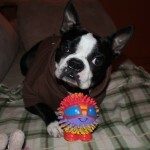 If you are on Youtube, make sure that you subscribe to the Boston Terrier Dogs channel!